This is a repertoire against the Dutch based on the Raphael variation, 2. Nc3. The main idea behind this move is to play e4 and Black is more or less obliged to meet it with ...d5. 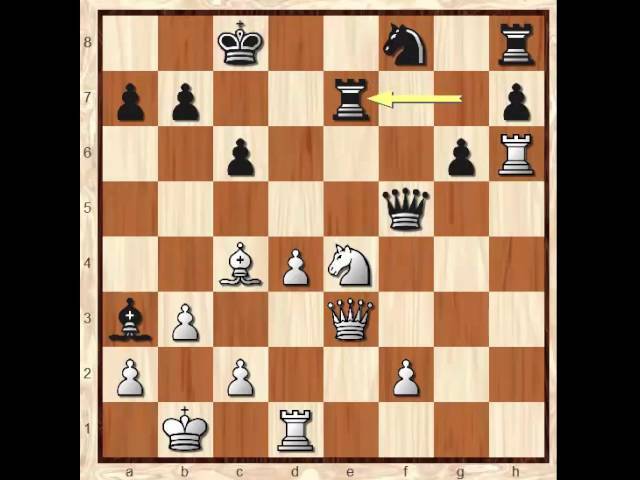 This deprives them of the chance to play the Classical or Leningrad and often leads to a fierce kingside attack. The repertoire is based on ideas and analysis by GM Varuzhan Akobian and by GM Mesgen Amanov. 4.7 out of 5 stars, based on 39 user ratings.